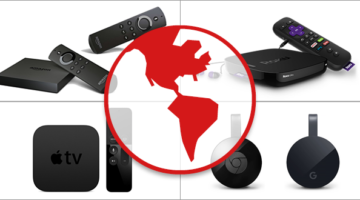 Learn how you can use an Amazon Fire TV, Roku, Apple TV, or Google Chromecast and access various content providers in other countries. 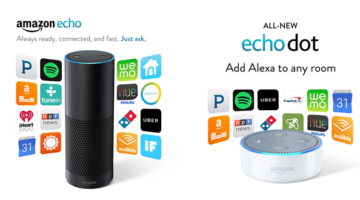 Amazon releases the next generation Echo Dot (at a much lower price! ), adds white devices, and begins selling them in the UK and Germany.